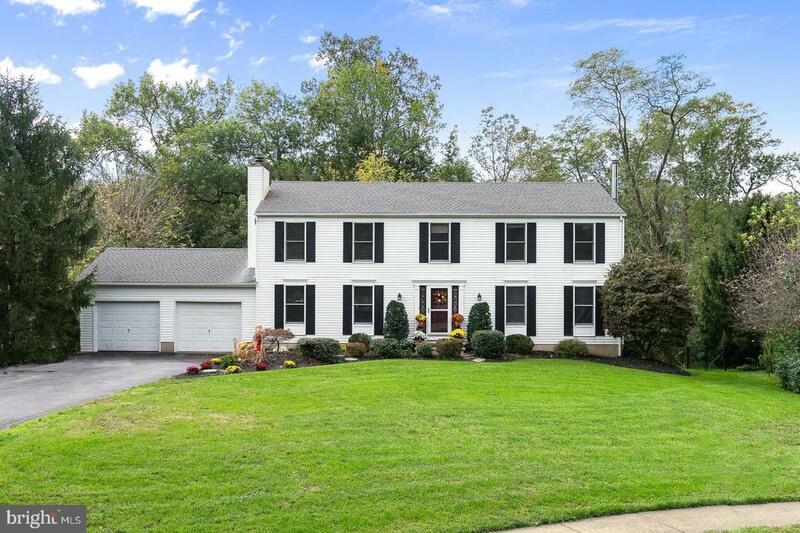 Welcome to this beautifully maintained Colonial on a Cul de Sac in Chesterfield! This 4 bedroom, 2.5 bath Colonial features hand-scraped dark wood floors, an eat in kitchen with center island and granite countertops, a large formal dining room, living room with pellet stove, family room with fireplace, main floor laundry as well as a half bath to round out the first floor. 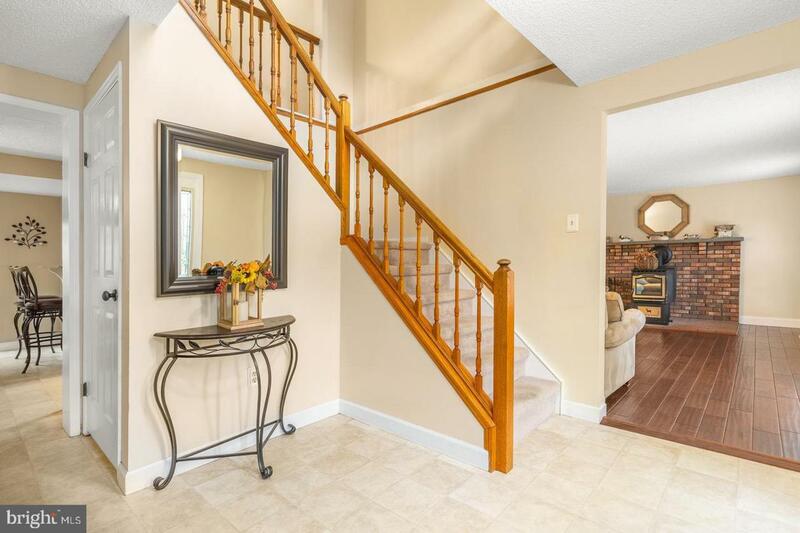 Upstairs, you will find 4 bedrooms, plus some additional space which is currently being used as an office area. 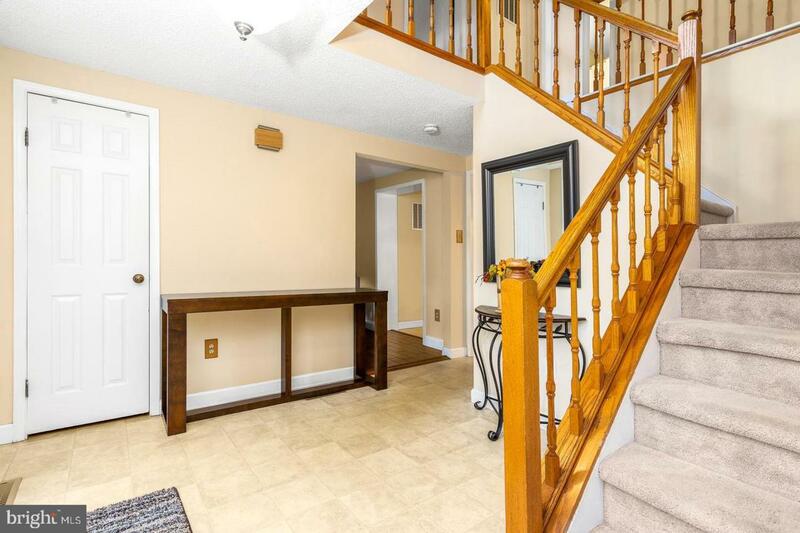 The basement of this home features magnificent high ceilings, large windows and it's a walk-out to the beautifully fenced in back yard with a two level deck. You will enjoy the serene setting while soaking in the hot tub which is also included. 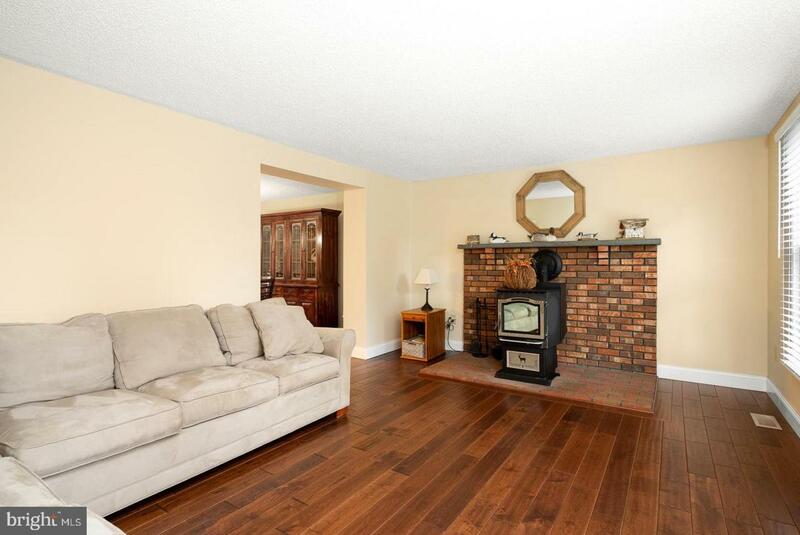 This home has loads of updates such as the bathrooms, the roof and the central air. The electric was also updated in 2013. Pride of ownership shows throughout this home. Being on a cul-de-sac and backing up to preserved farm land are just a few of the added perks! Listing courtesy of Smires & Associates.